Today was very foggy in London. 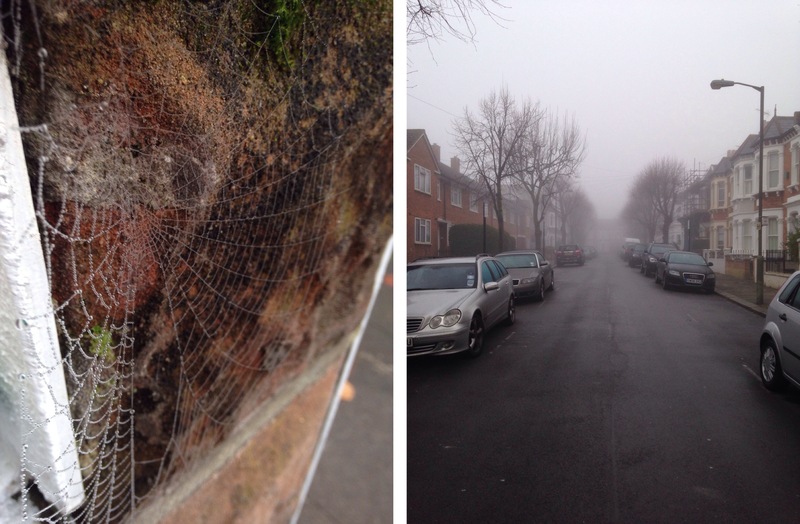 It was quite eery walking to Clapham Junction, these photos were taken just outside my house. Another good day in work, with an evening full of admin work. Washing, tidying, organising, all those fun things! But I did enjoy a quiet night in – it’s been a busy few weeks.